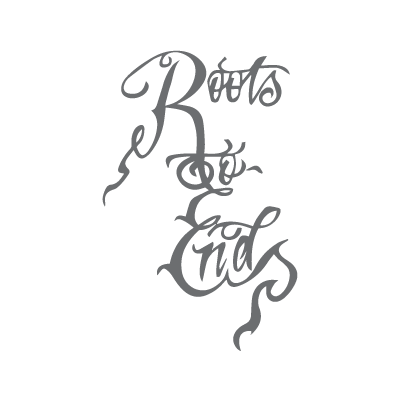 Whether it's last minute dinner plans or the prom, Roots to Ends has got you covered. You've heard of "retail therapy", we specialize in "hair therapy". We've created a stress free environment with our modern decor, therapeutic music, and our talented staff that will truly set your mind at ease.